We also take a look at other races, including lies in Frederick County, nastiness on the Shore and an unsurprisingly stupid comment from one candidate. And political violence comes to the office of Maryland Congressman Andy Harris. 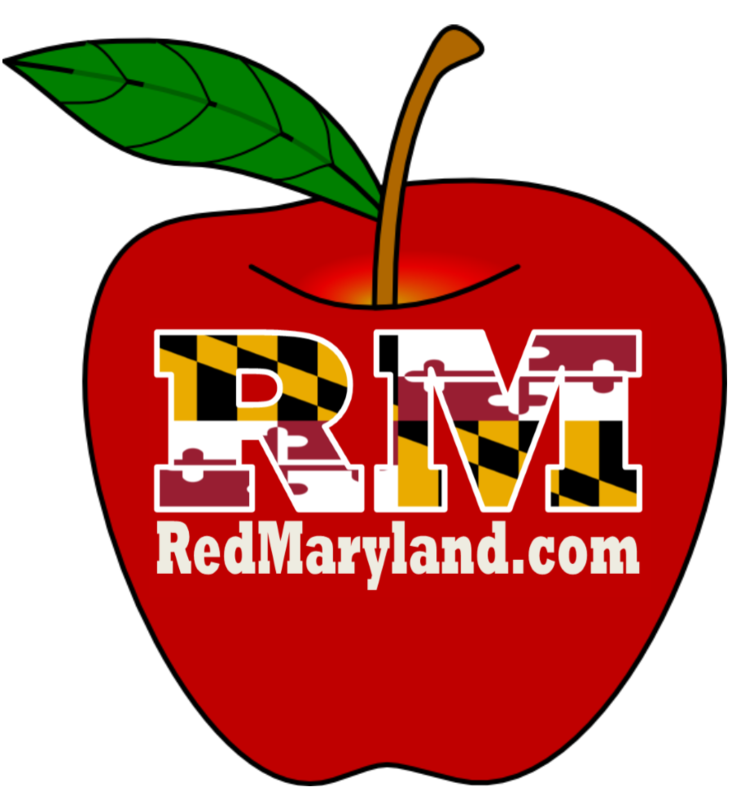 Don’t forget we’ll be simulcasting this week’s show on Facebook Live.…….and don’t forget that you can subscribe to all Red Maryland Network programming on iTunes, on Stitcher, on Spreaker, Tune In, and Google Play.